The recommendations are “aimed at reducing the impact of GST on the end-consumer and simplifying the compliance requirements of the developer. The move is a victory for the home buyers and a huge relief in compliance for developers in smaller towns. These positive intentions should translate in home buyers deterred from home purchase by 12 or 8 percent GST to now go ahead and buy the property of their choice. GST exemption to benefits arising from land would be a big boost to slum rehabilitation and affordable housing. 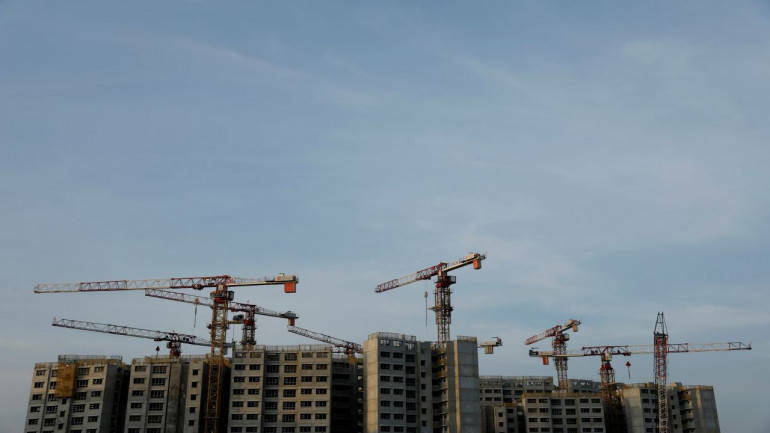 The growth in volume of housing sales which we shall soon see would add to the advantages of GST regime and spur real estate led economic growth,” said Jaxay Shah, national president, CREDAI. “Lower GST rate by way of composition definitely sounds attractive. However, in absence of input tax credit on such lower rate, a proper input credit loss vs. lower rate analysis would need to be done to see if the overall tax cost actually comes down,” said Harpreet Singh, partner, Indirect Tax, KPMG. “Although I understand the political compulsions for the same, this reduction in the GST rate will probably result in an increase in price for the customer as input credit is no longer available,” said Rohit Poddar, managing director – Poddar Housing and Development Ltd.
“The potential homebuyers feel they are not getting benefited under GST. Certain proposals have come before the Council and the law and fitment committee will look into the matter. There was a total consensus that something needs to be done,” then Finance Minister Arun Jaitley had said in December.